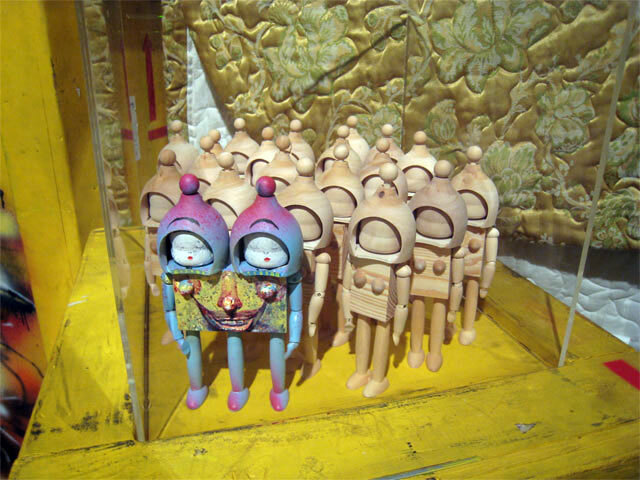 « Mindthegap @ Prism in L.A.
Another show we checked out while in the Southland, was the Giant Robot Biennale 2 show at the Japanese American National Museum. 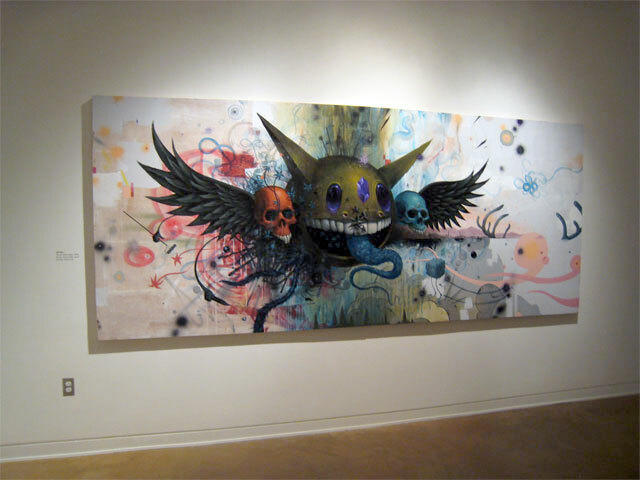 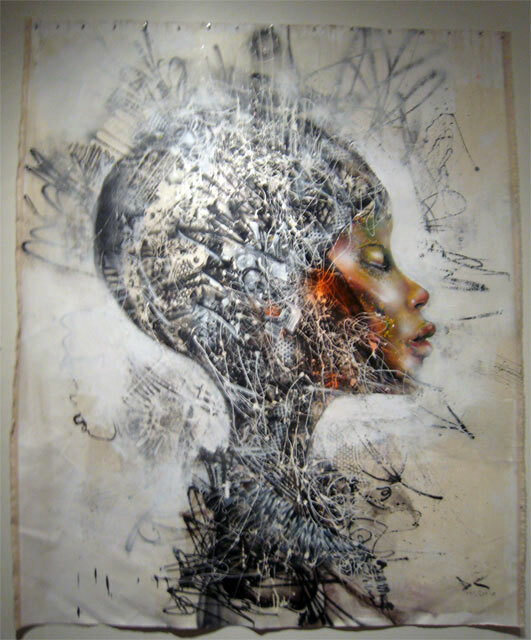 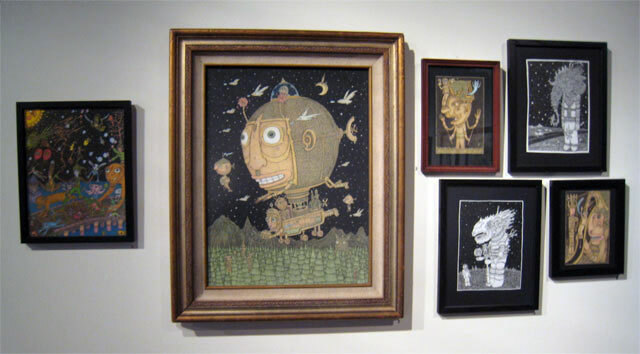 Artists in the show include David Choe, James Jean, Souther Salazar, Theo Ellsworth, kozyndan, Stella Lai, Jack Long, Albert Reyes, Jeff Soto, Rob Sato, and Deth P. Sun. 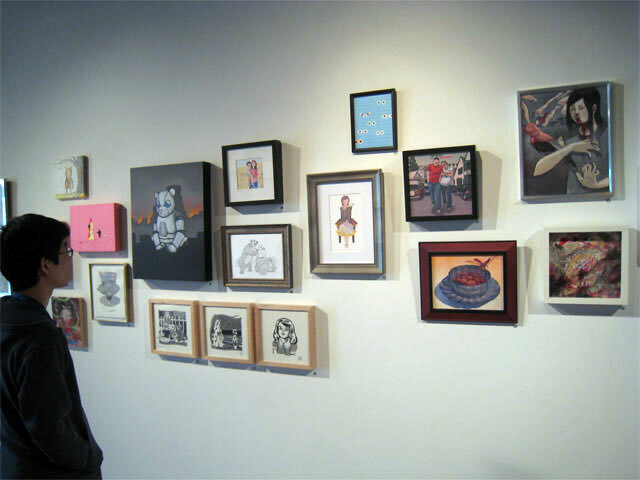 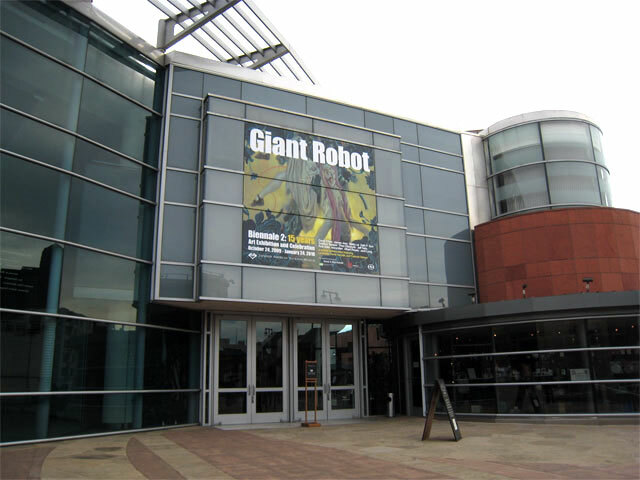 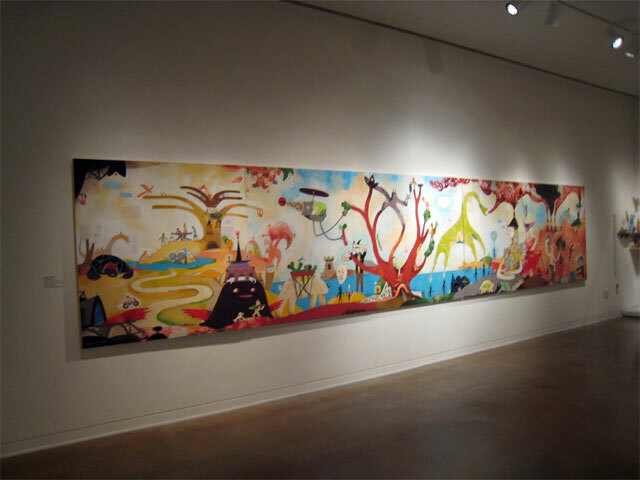 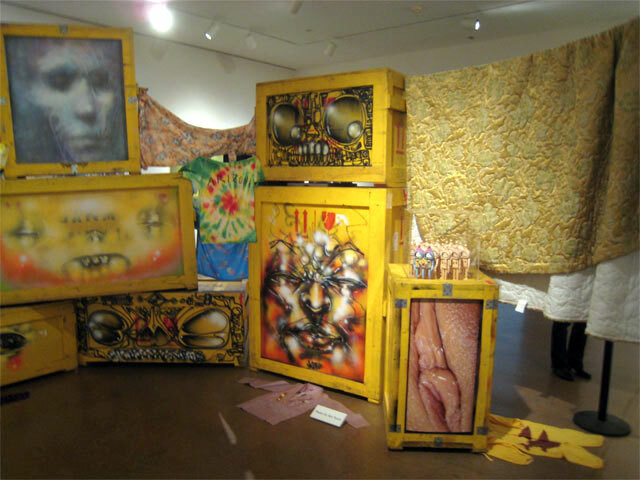 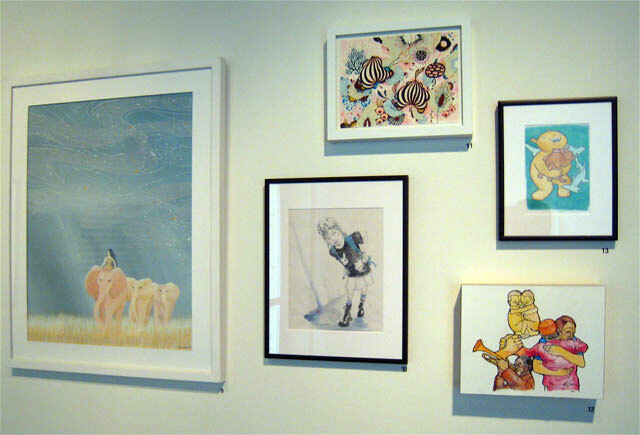 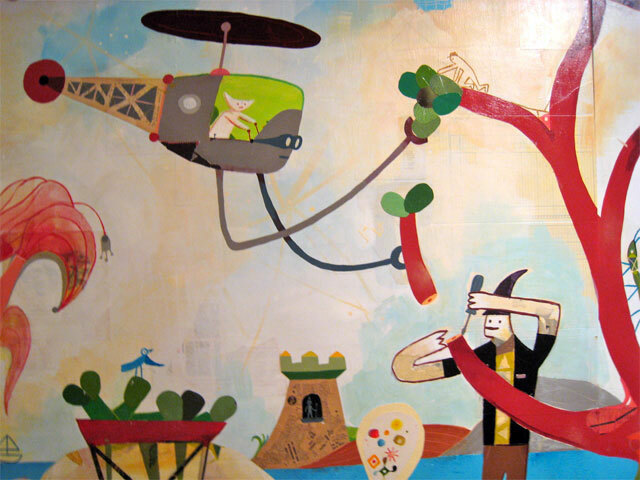 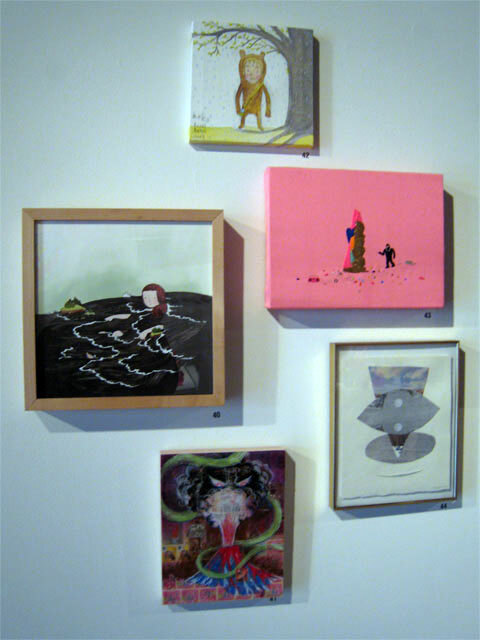 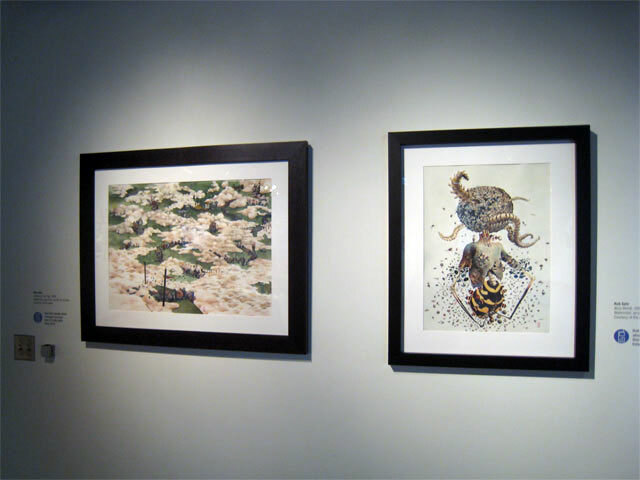 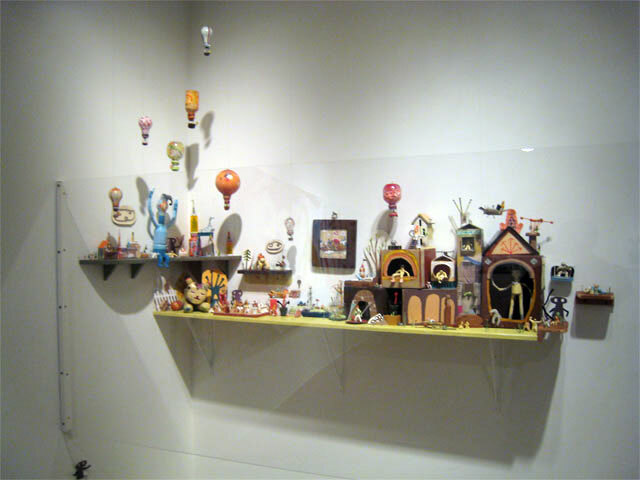 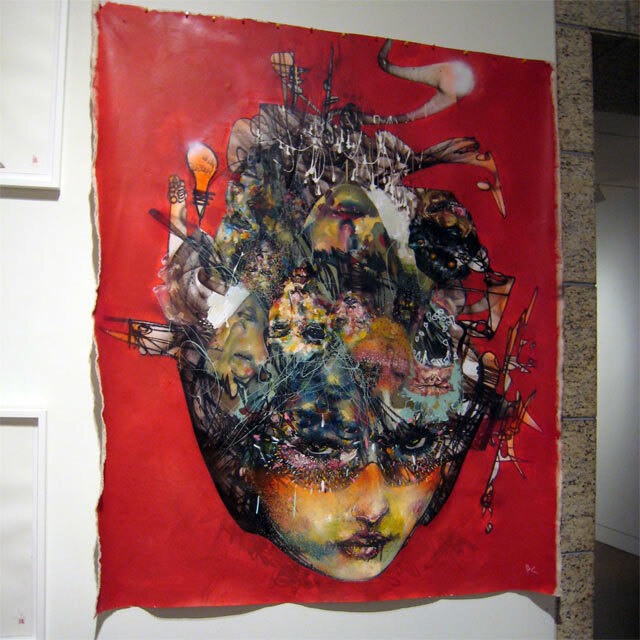 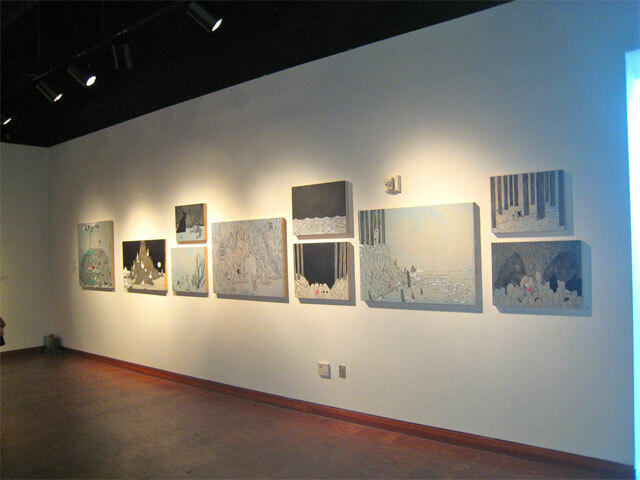 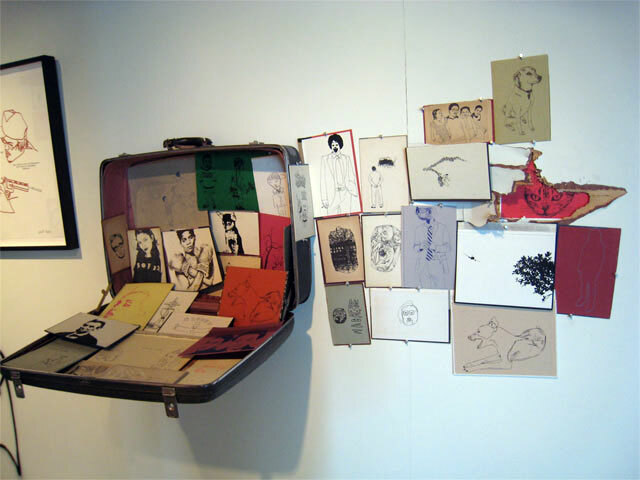 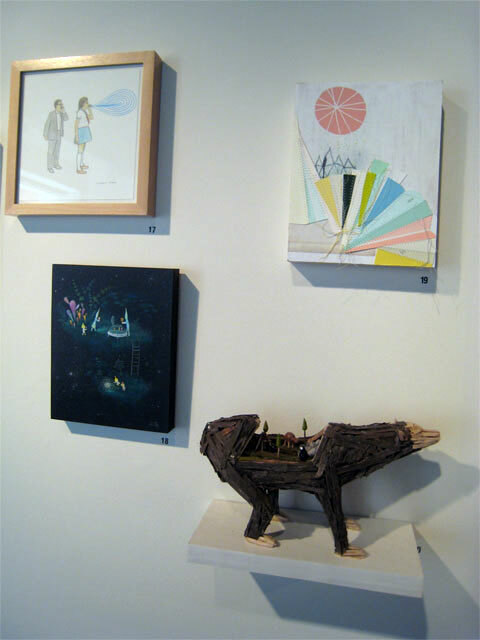 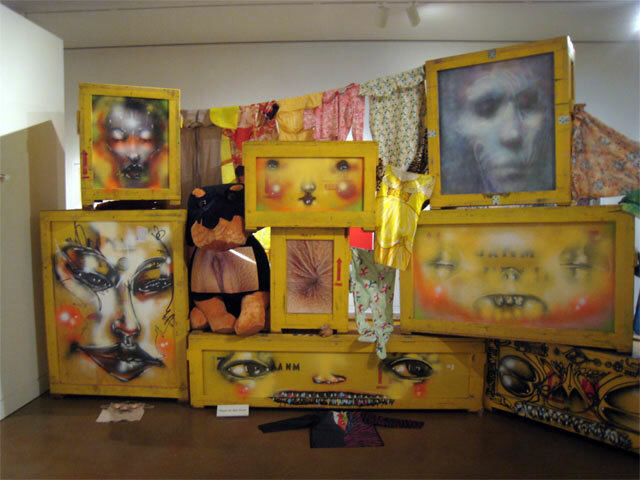 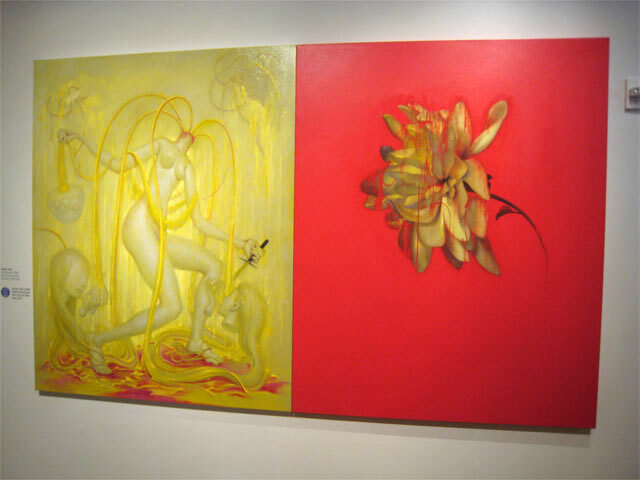 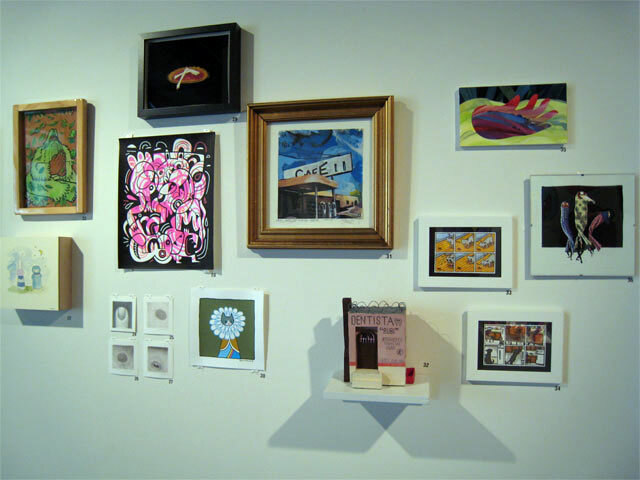 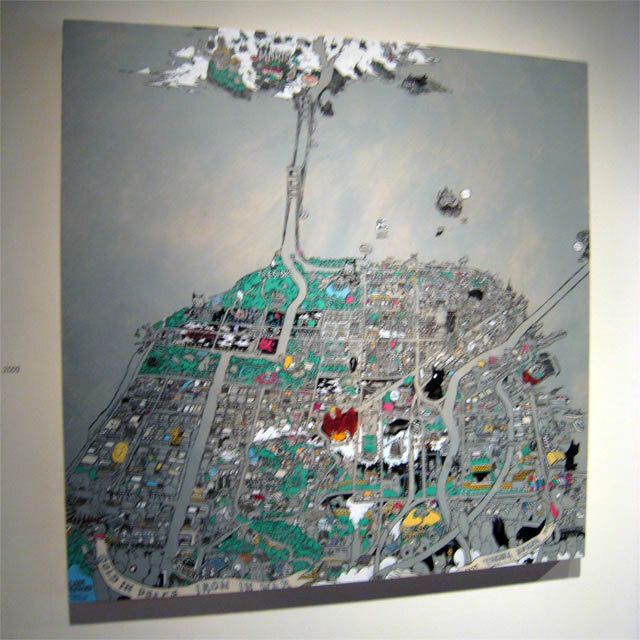 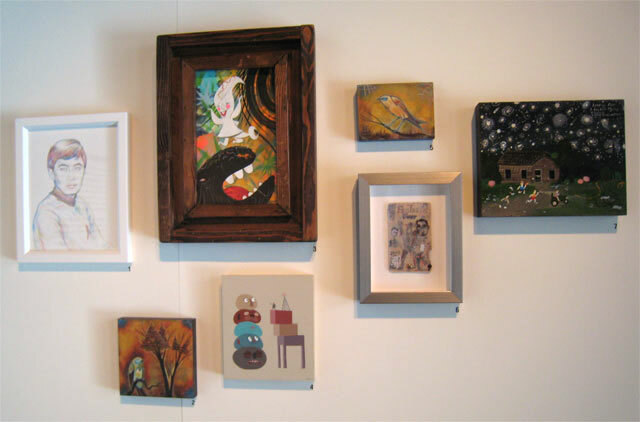 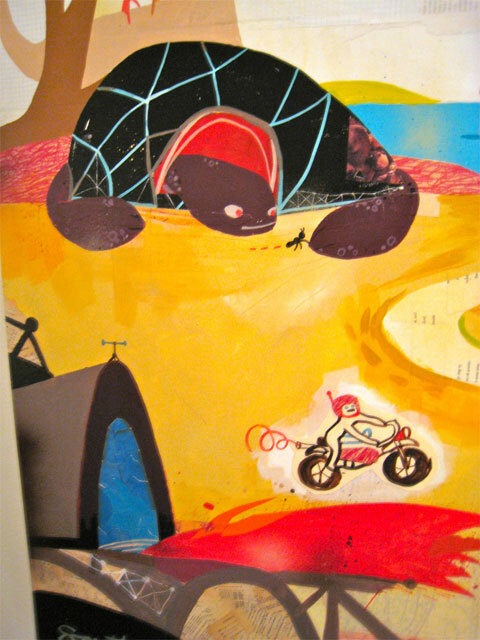 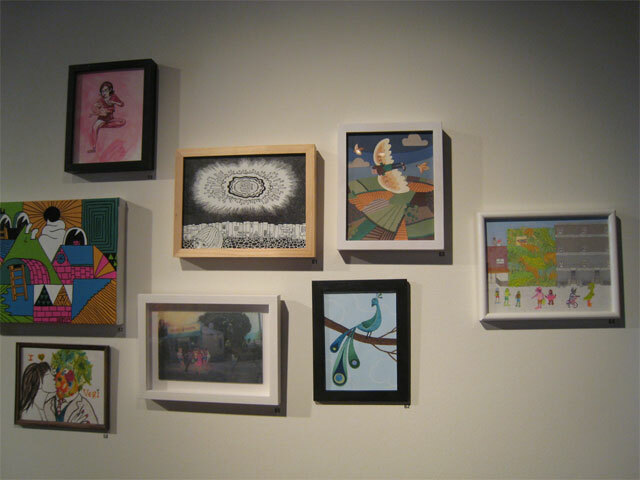 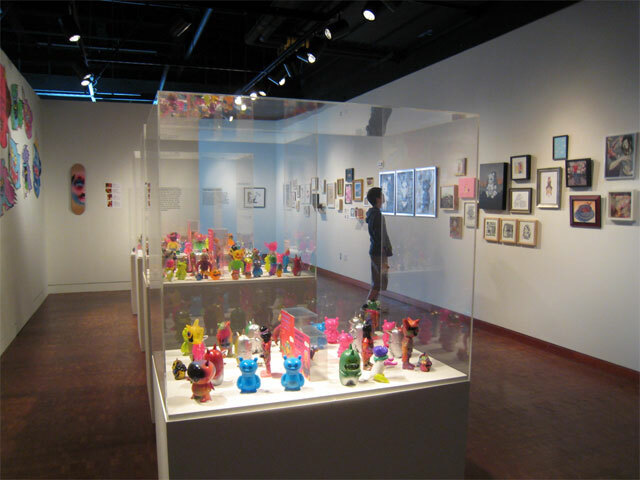 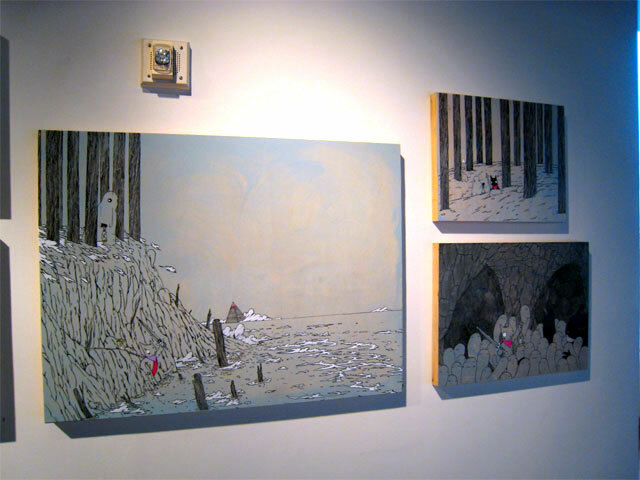 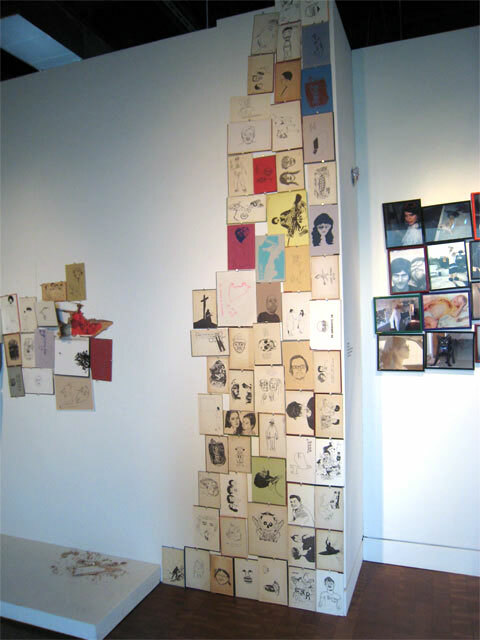 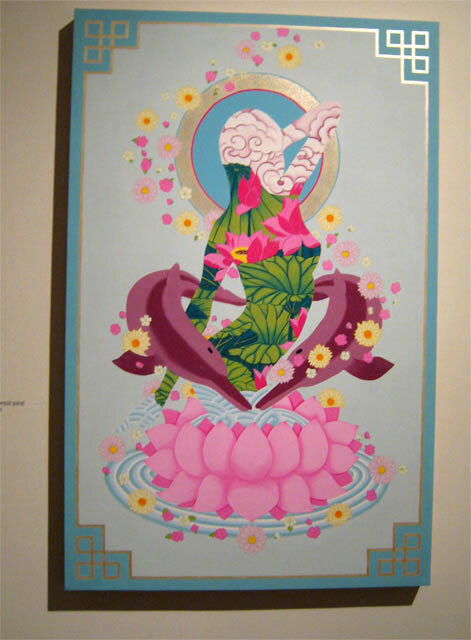 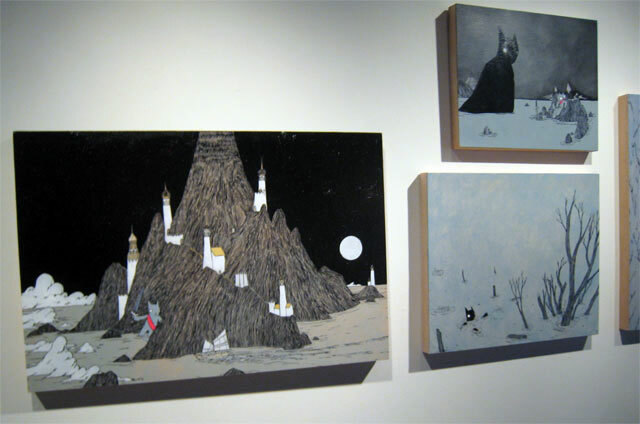 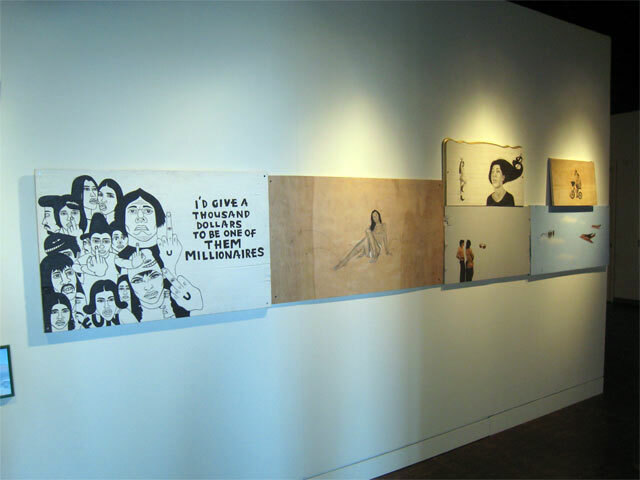 The first gallery room in the show featured a large group show of artists featured in Giant Robot. 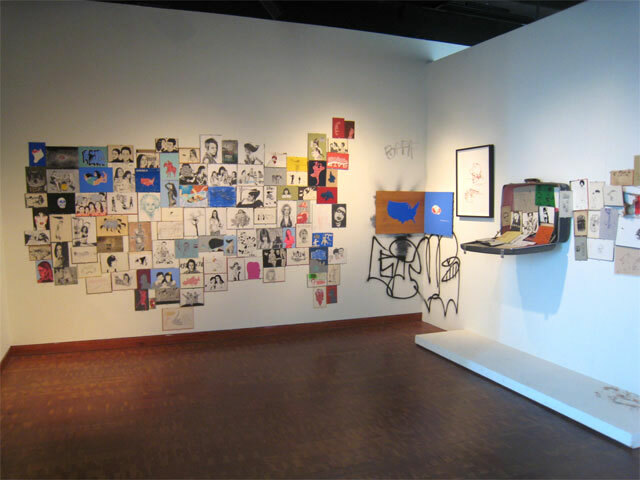 The show runs through through January 24. 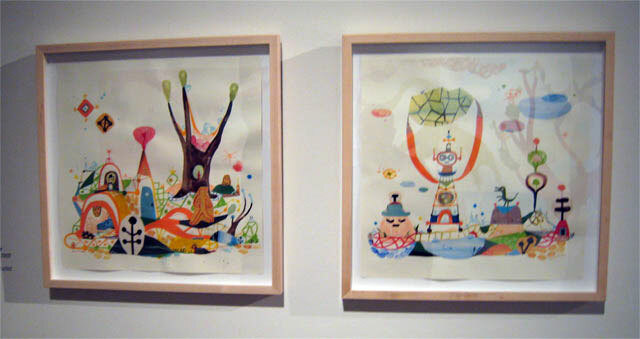 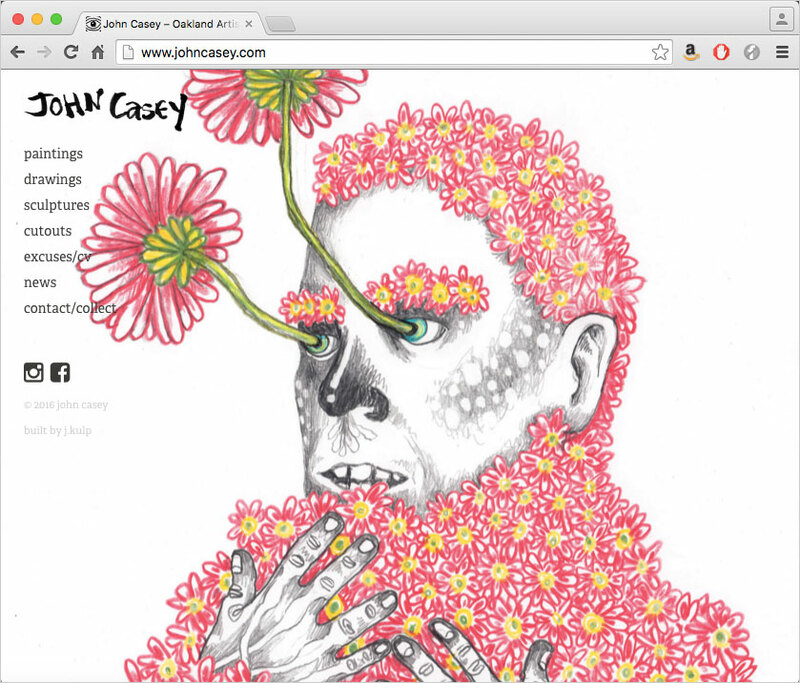 Nice pictures of the artwork.